Used Aston Martin Vantage Review - 2005-2018 Reliability, Common Problems | What Car? 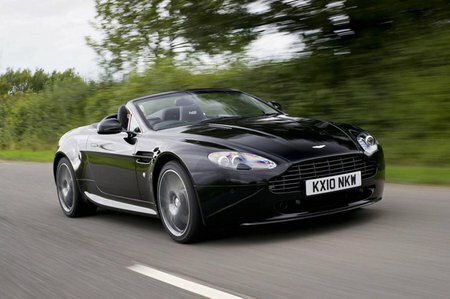 What should I look for in a used Aston Martin Vantage sports? 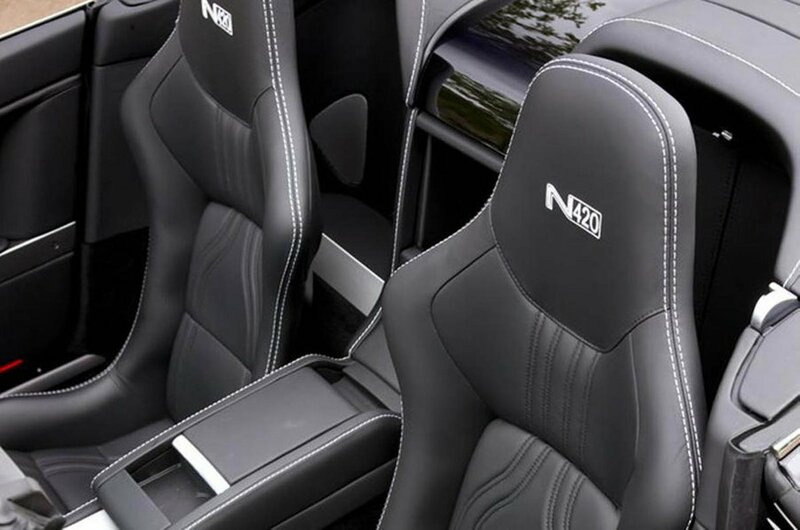 This is a supercar in performance terms, so check the bodywork carefully for any damage, because it will be expensive to set right. Also check the alloy wheels for kerb damage. It goes without saying that the car’s service history should be inspected very closely to make sure oil changes and services have been performed on time and by Aston Martin dealers. Early cars either had trouble starting or refused to start altogether, but Aston Martin has raised its game in terms of reliability over the past few years. However, there remain some issues associated with electrics, particularly in relation to the sat-nav and air-con not functioning. In addition, watch out for rust on the subframe – a potentially costly issue to repair. 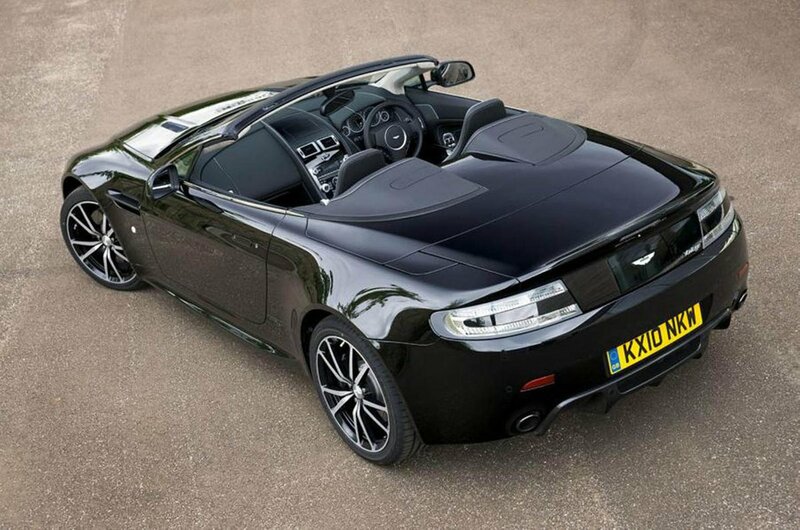 What are the most common problems with a used Aston Martin Vantage sports? Is a used Aston Martin Vantage sports reliable?